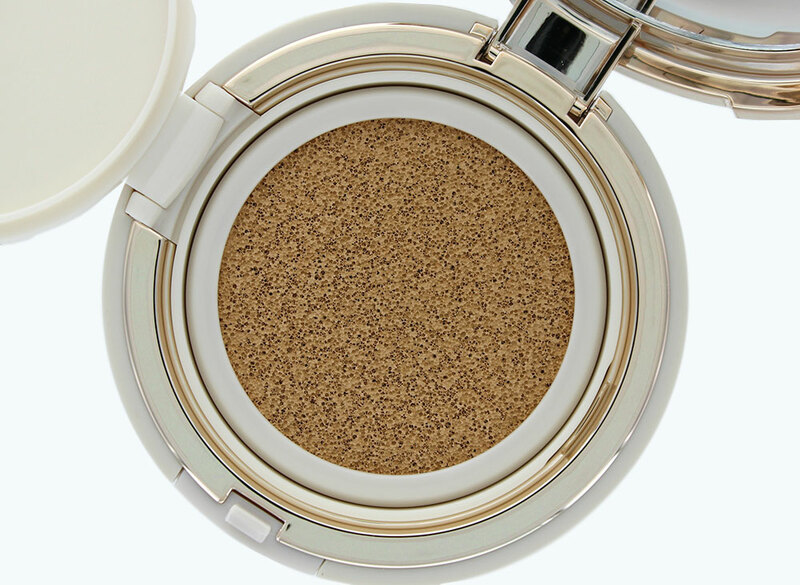 After getting utterly hooked on IOPE Air Cushion XP Foundation and Laneige Snow BB Soothing Cushion Foundation, I came across Sulwhasoo Evenfair Perfecting Cushion, a premium cushion foundation by AmorePacific. 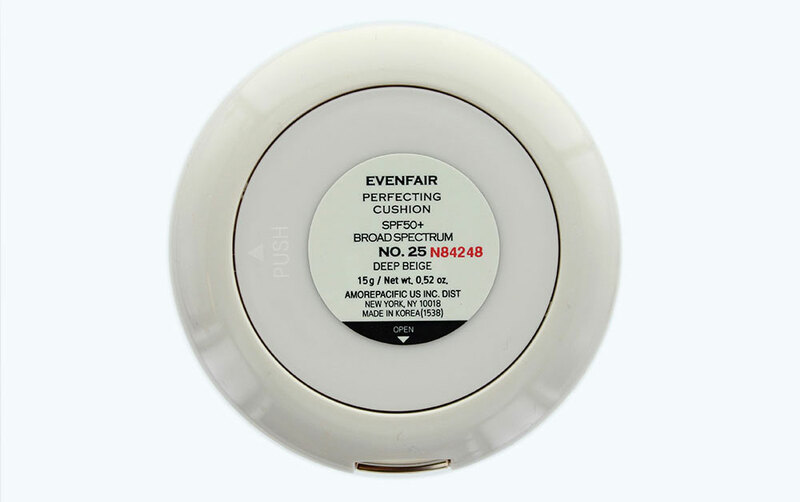 The Evenfair Perfecting Cushion Foundation comes in a luxe-looking glossy light beige compact with a chrome trim and is about 3 inches wide and 1 inch thick. 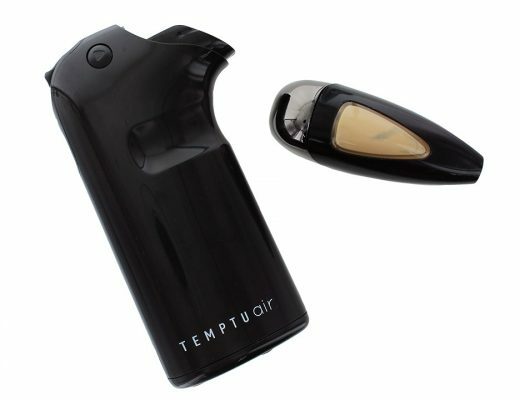 Like the IOPE and Laneige, there is a mirror on the inside of the lid, with a two-part compartment at the bottom – a top one that stores a puff applicator and one below that holds a sponge (or “cushion”) soaked in a super runny foundation. The foundation also comes with an additional foundation refill and applicator. • Sulwhasoo’s signature ingredient, Jaeumdan (滋陰丹), which is a blend of Korean herbal medicinal plants (Small Solomon’s seal, Adhesive Rehmannia, White Lily, Chinese Peony, and East Indian Lotus) to counter the effects of Yin deficiencies like dryness, fine lines and wrinkles. • Apricot kernel oil and Korean herbal water complex to promote skin resilience and hydration. • Flexible film-fixing polymers to form a thin protective barrier so that skin is left flawless and smooth. 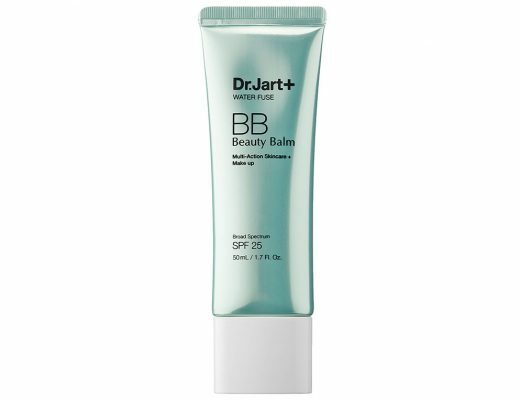 • SPF 50+ PA+++ (Octinoxate, Titanium Dioxide and Zinc Oxide) for broad spectrum protection against UVA and UVB rays. Color range-wise, there are 4 – #13 Light Pink, #21 Medium Pink, #23 Medium Beige and #25 Deep Beige – to cover pale to medium light skintones. My NC30 skintone fell right in between #23 and #25. 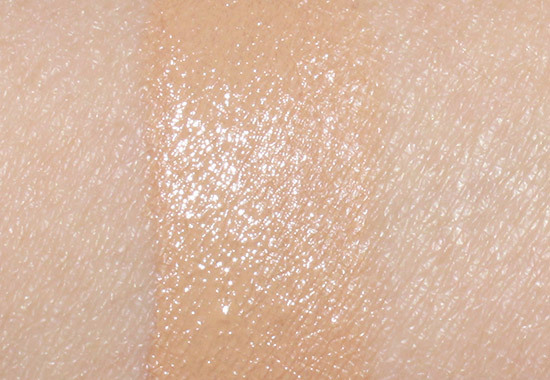 #23 was much lighter than my natural skintone while #25 was warmer and slightly darker. Needless to say, I went with the #25. The foundation applied with a cooling sensation and a semi-heavy scent. 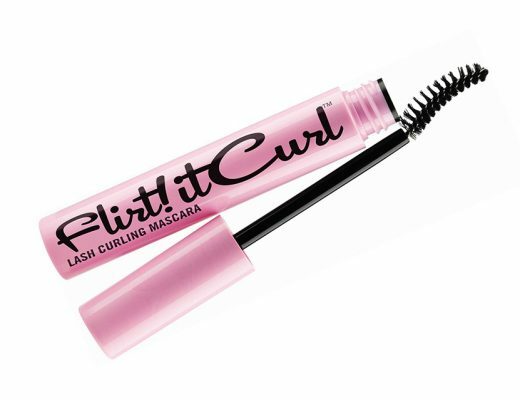 It felt moisturizing yet lightweight on my dehydrated combo skin and left behind a natural and dewy finish. Although the coverage was a little lighter than the IOPE, it was nonetheless very buildable and perfect for every day. The wear was superb. 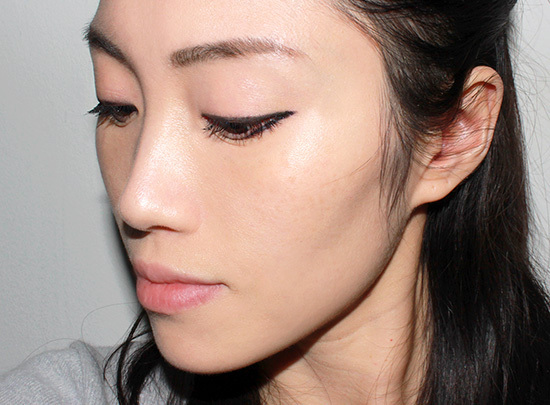 Even without a setting powder over it – that’s how Korean celebrities wear them – my makeup stayed on intact and I did not notice any oil on my T-zone like I did with the Laneige. 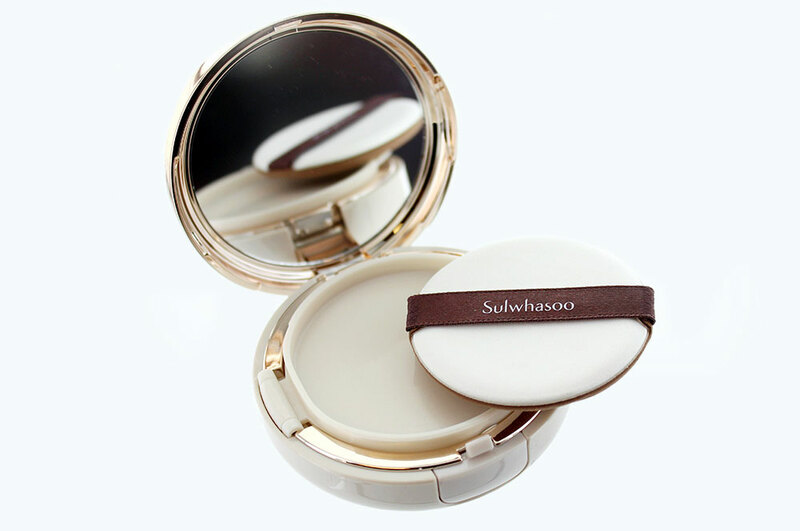 Overall, SulWhaSoo Evenfair Perfecting Cushion lived up to its reputation of being a premium cushion foundation with its moisturizing yet lightweight texture, buildable coverage and great wear. It was definitely a better fit for me than Laneige Snow BB Soothing Cushion Foundation but similar to IOPE Air Cushion XP Foundation, which was 2/3 of its price. 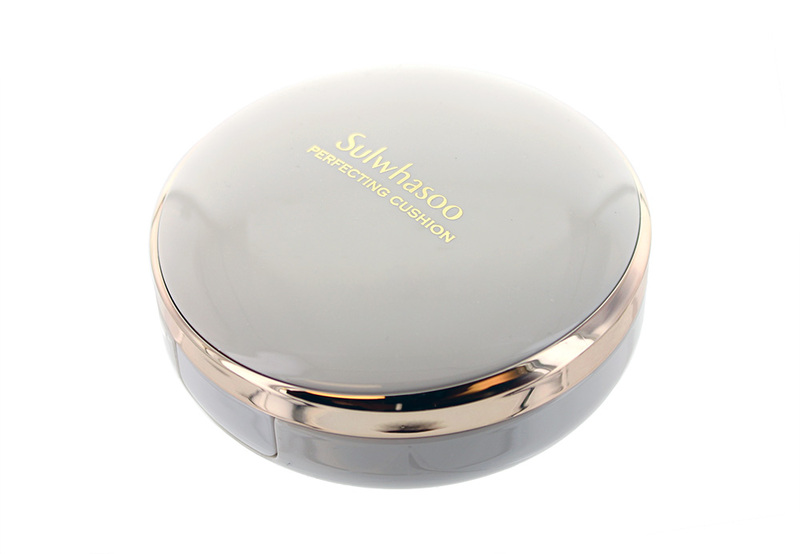 Sulwhasoo Evenfair Perfecting Cushion is available at us.sulwhasoo.com and Nordstrom.com for $60. If you have tried other brands of foundation, can you list your shade? I am very interested in cushions but it is very difficult to match based on online images alone. Thank you! I notice that when I tried out Etude House and Hera BB Cushion they white casted my face after about an hour. Does this one do that too? – Thanks! I don’t seem to have this problem with the Sulwhasoo or other cushion foundations. If anything, it’s usually the opposite that happens with foundations (the color getting darker with time due to oxidization).